For the 'Selected by Emre Can' collection, Emre Can put together an exclusive selection of suits. The German national soccer team player with Turkish heritage grew up in Frankfurt and plays for Liverpool in the Premier League. Emre Can is considered a role model for young men who want to realize their potential both in sports and personally. 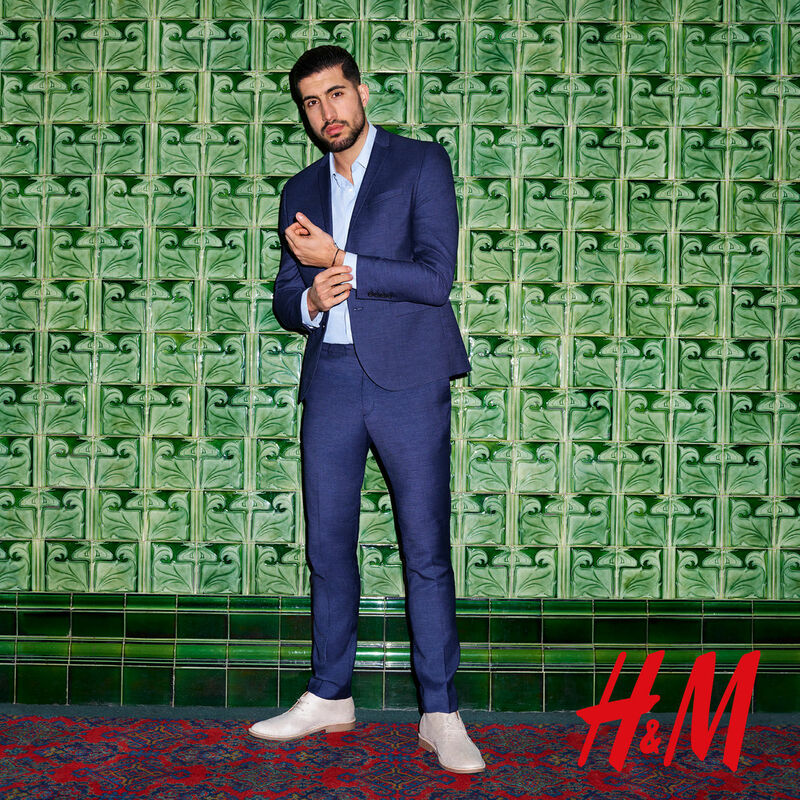 The 'Selected by Emre Can' collection is comprised of a variety of styling and combination options for suits on different occasions.The focus for both H&M and Emre Can in the collaboration is on creating a very unique, personal style. The campaign was realized by DONALD SCHNEIDER STUDIO/Berlin. 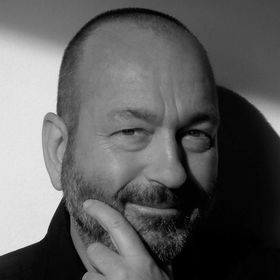 Creative Director Donald Schneider, who has produced global celebrity productions for H&M for several years also stood behind the camera as director. The print motifs were photographed by Frederike Helwig. GoSee member STRANGE CARGO FILM took care of the production.